Flexter is a distributed and secure big data solution for converting XML/JSON to text, Hadoop, or a database. It provides rapid conversion of complex XML/JSON data locked away in industry data standards and other proprietary XML/JSON formats. Data is locked away in complex XML industry data standards. JSON is locked away in proprietary data stores. Flexter can convert any XML or JSON format out of the box to a relational database, text, or Hadoop. We have listed a few popular XML standards below. Not forgetting custom XML and JSON. Generating insights from XML/JSON data is a largely, complex, slow, and labour intensive process. Business-critical and strategic decisions are taken without considering all of the available information simply because it’s not readily available, or it is too expensive to access. XML/JSON data formats are primarily designed for exchanging data in the enterprise. They are optimised to help employees get on with their daily job. However, for the purpose of data analytics XML/JSON data needs to be organised into a tabular format consisting of rows and columns, i.e. structured data. Flexter automatically converts XML/JSON to structured data. 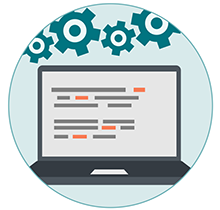 Reduce the cost of transforming complex XML/JSON structures by up to 80%. By using Flexter a client eliminated a 120 day development project. Flexter is extremely fast when processing XML/JSON data. 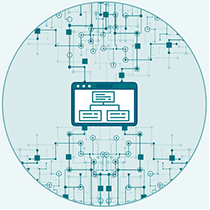 Using advanced algorithms and in-memory processing, user tests loading complex XML/JSON files performed an astonishing 600 times faster on the same hardware when using Flexter. Flexter removes the risk of your XML/JSON conversion project failing. 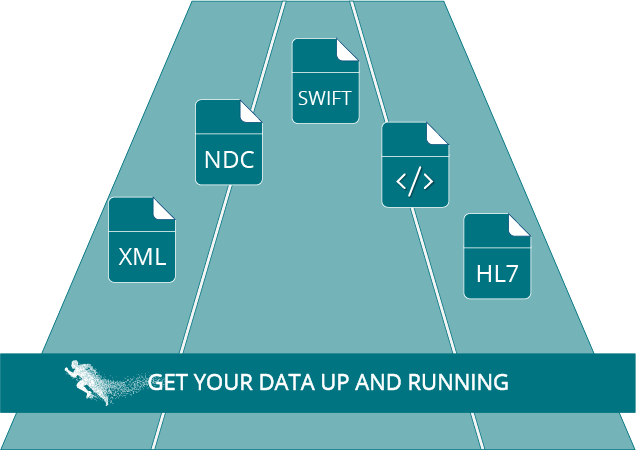 Data in XML/JSON files becomes available instantly without custom development or training. Service Level Agreements are no longer missed. Analysts and ETL developers can move away from endless lines of code - focusing on delivering real insights and value to decision makers. Flexter handles any volume of XML/JSON data. Built to work with multiple servers, it scales linearly - an important consideration in the current era of big data and exponential data growth. Reduce the cost of transforming complex XML structures by up to 80%. User testing with Flexter eliminated a 120 day development project, saving 80,000 Euros in development costs and 10,000 Euros in annual maintenance costs. Flexter is extremely fast when processing XML data. Using advanced algorithms and in-memory processing, user tests loading complex XML files performed an astonishing 600 times faster on the same hardware when using Flexter. Flexter removes the risk of your XML project failing. Data in XML files becomes available instantly without custom development or training. Flexter handles any volume of XML data. Flexter is an amazing tool. It cut down my data load from hours to minutes. It gets better. I didn’t even have to write a single line of code. I just fed Flexter my files, made some tea, and when I got back my data was ready to use in my analytics application. Flexter completely automates the process of parsing and processing your XML/JSON files. No coding or ETL development is needed. 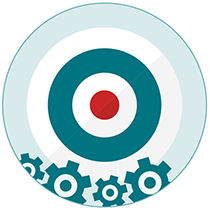 Its execution engine auto-populates the target schema. XML violations against the XML Schema Defintion are handled without aborting the parse process. Removing or adding elements in XML/JSON files is handled gracefully. Flexter can handle multiple versions of your XSD or the derived JSON schema. 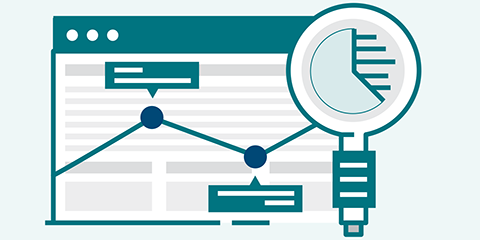 Use Flexter’s powerful Schema Browser to immediately gain real insights based on your optimised data structures. 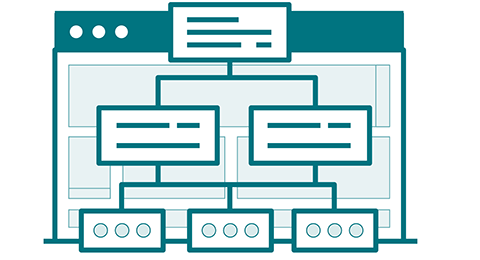 Browse the XSD, the optimised target schema, and the lineage between the two. Each XML/JSON input file is loaded only once and shredded into its various elements and components. 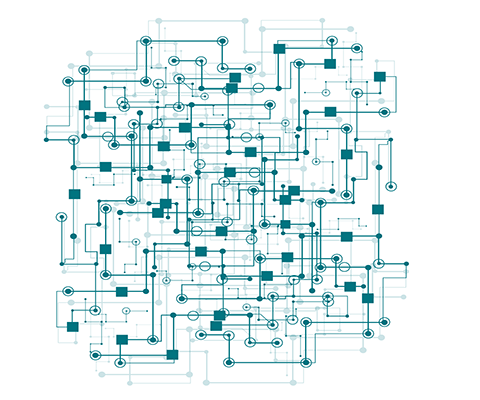 Processing can optionally occur in-memory for faster throughput. relational format) and/or the source XML/JSON files. their primary and foreign keys. Flexter ships with various optimisation algorithms. It performs a deep analysis of the input XML/JSON and XSD. It translates the insights into a simplified target schema that gets rid of redundant data points. Eliminates duplicated and redundant data points by making them re-usable. Shortens target column names to a predefined length while preserving maximum meaning, e.g. column size limitations in RDBMS limitations (Oracle etc). Resolves naming conflicts. Flexter scales linearly with the number of CPUs and servers that are available for processing. This is reflected in our server based pricing model. The larger your data volume or the faster you want your data to be processed the more servers are required. Pricing is based on an annual subscription model. Flexter can be installed on-site in your own data centre or one of the popular cloud providers (Amazon, Microsoft, Google, Oracle etc. Use our free online version to understand what Flexter can do for you and your data. Sonra is here to help at any time. If you need any assistance, have any questions, or would like to find out more about us, Contact Us directly.